While Plasma and Laser cutting is preferred when possible, sometimes it’s best to use metal saws for making our cuts. 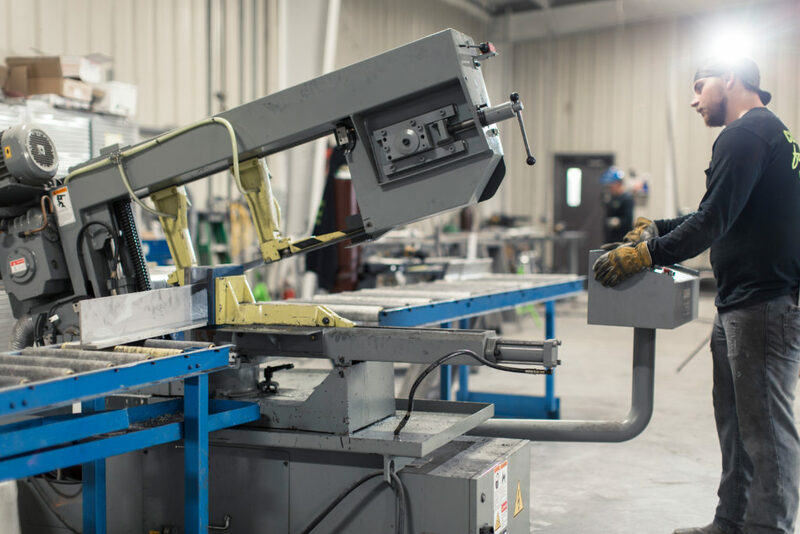 Sawing is the first step in most of our custom projects and our experienced team has access to a variety of saws. 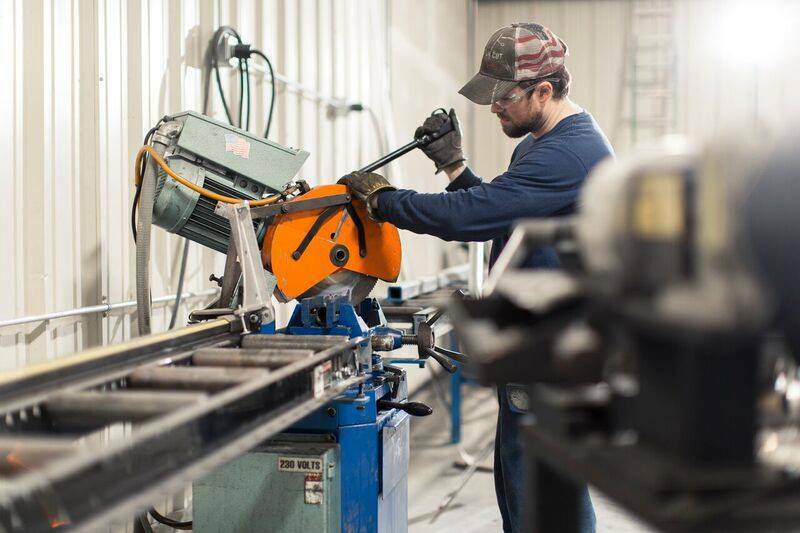 From bandsaws to miter saws and everything in between, we have the right tool for your job and we ensure precise, clean cuts every time. We also use our top-of-the-line cold saws to create high-quality cuts in a fast and efficient manner. These saws use a cooling system and low RPM blade speed to create perfect, smooth, burr-free cuts safely every time. We can cut any metal, alloy, or composite in any shape or size. Contact us today for a quote! © 2018 Custom Cut Fabrication.